Check out my ScratchCard tutorial! 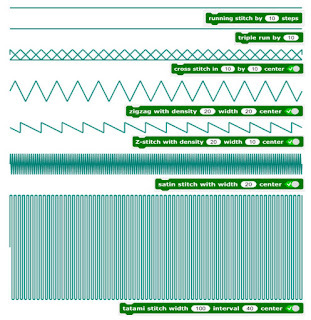 This week I am going to explore this embroidery code. I will start understanding the use of "variables" and try to make my own.